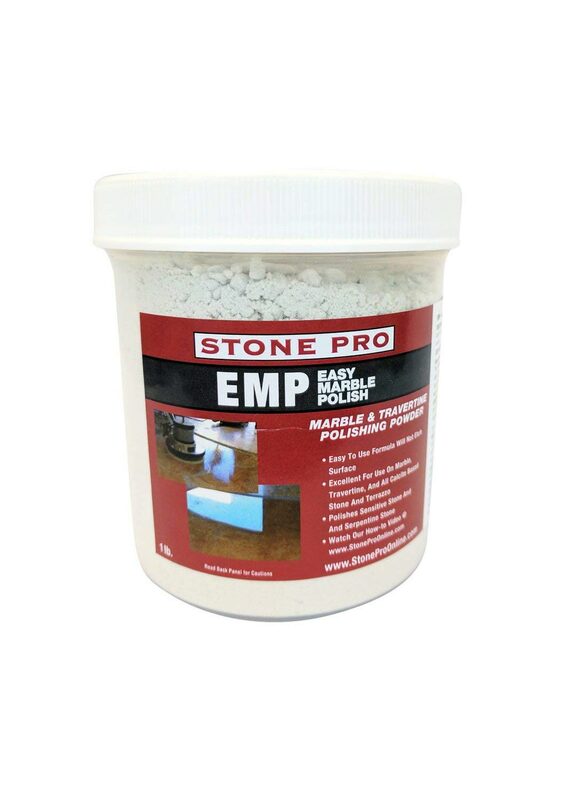 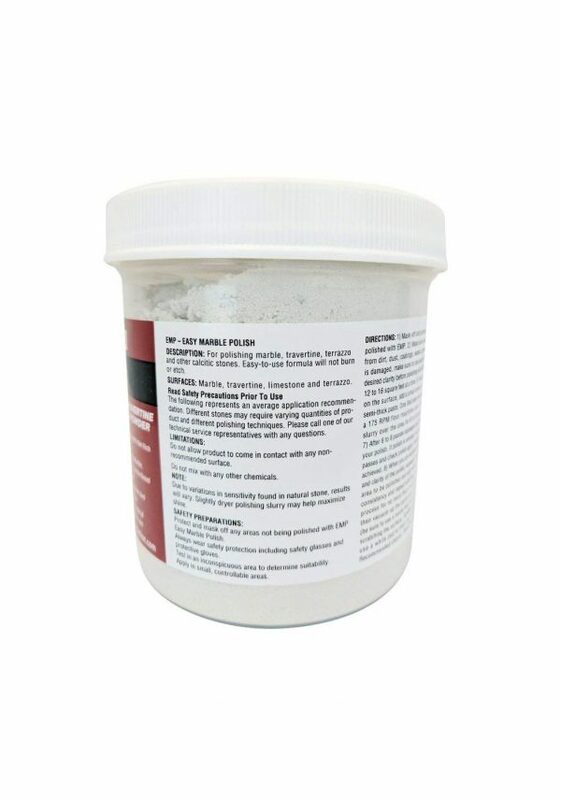 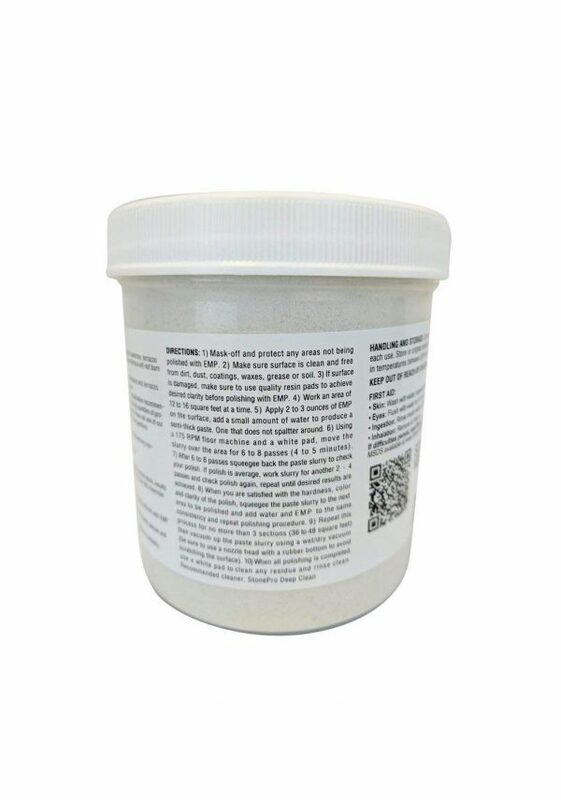 EMP is an easy to use formula that will not etch the surface of your stone. It is also excellent for use on marble, travertine, terrazzo and calcite based stone. 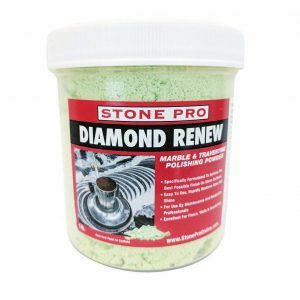 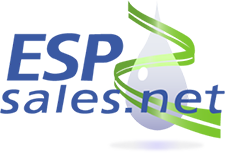 EMP can be trusted to handle polishing sensitive and serpentine stone. 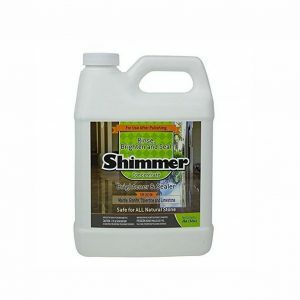 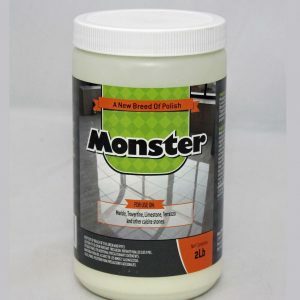 EMP is specially formulated and most commonly is used on floors, countertops and walls.